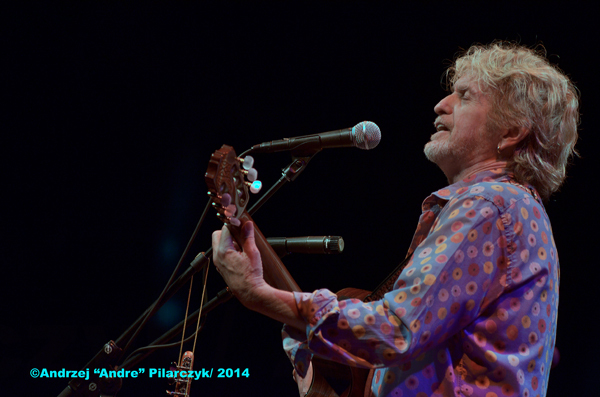 Upcoming Jon Anderson interview with Earle Bailey of Deep Tracks on SiriusXM! This entry was posted on Sunday, May 18th, 2014 at 19:24	and posted in Interview, Jon Anderson. You can follow any responses to this entry through the RSS 2.0 feed. « Historic 1967 Live Album From Psych Rock Pioneers Iron Butterfly Receives Its First Ever Proper Release!